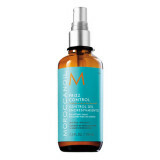 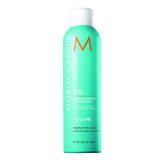 Moroccanoil offers innovative, easy-to-use, performance-driven formulas that dramatically transform all hair types resulting in beautiful, healthy, natural-looking hair. 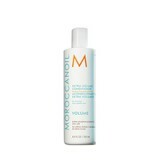 Famed for their weightless, residue-free quality, Moroccanoil’s extensive line of luxury hair care products addresses the needs of all hair types and features a proprietary advanced blend of the finest ingredients to deliver optimal performance and dramatic results. 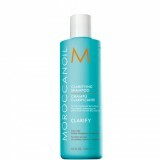 All Moroccanoil product sold exclusively in fine salons. 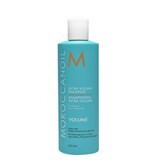 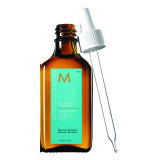 Twincare are the South African distribution company for Moroccanoil and can be contacted on 011 305 1600.